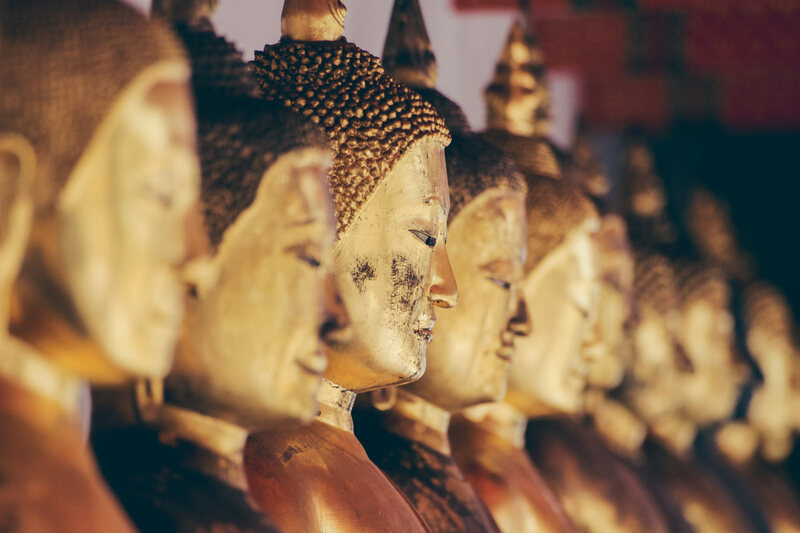 Wesak Day is celebrated in honour of three notable events of the Buddha’s life, which is his birth, enlightenment and death. This day is known to bring peace and happiness to everyone. 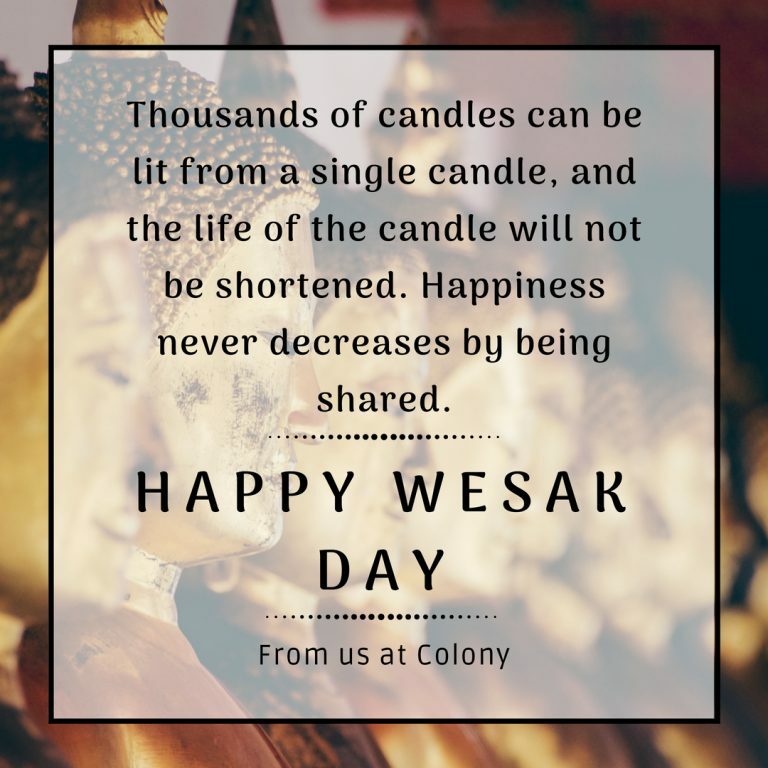 Celebrated by many people around the world, Wesak day is usually a public holiday in countries such as Malaysia, Singapore, Indonesia, Cambodia, Thailand and Sri Lanka. Most devotees would pray in temples or homes, offering fresh flowers, candles, incense, as well as donations to the temple and to the poor. Happy Wesak Day and may you and your loved ones enjoy peace, prosperity and joy.